Part 2 of the 45th anniversary of Jimi Hendrix’s 1968 classic,“Electric Ladyland”, is featured on this week’s edition of US-based rock radio series In The Studio. Insight from biographer and reissue producer John McDermott is featured along with one of the last interviews with Jimi Hendrix Experience drummer John “Mitch” Mitchell (who passed in 2008) in the first of the two-part program. Released in October of 1968, the influential and adventurous double-album was the third release and first project produced by the guitar icon. The record featured contributions from a variety of special guests, including Brian Jones of The Rolling Stones, Steve Winwood, Dave Mason and Chris Wood of Traffic, Jefferson Airplane bassist Jack Casady, and multi-instrumentalist Al Kooper. 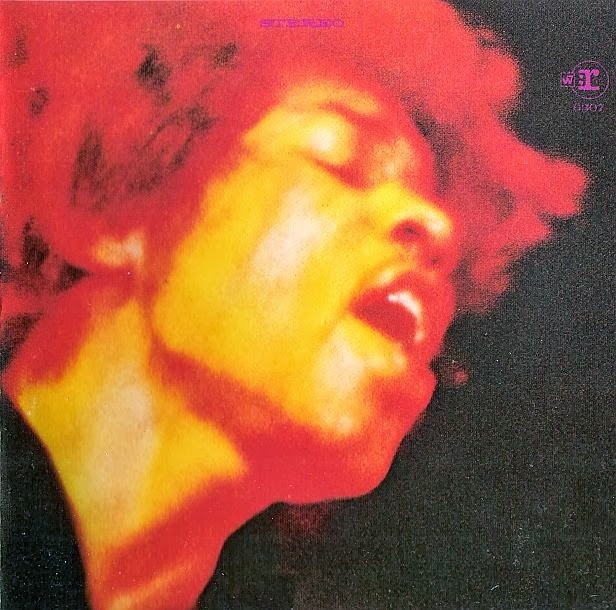 “Electric Ladyland” spent two weeks at the top of the Billboard 200, with “Watchtower” hitting the top 20 US singles chart and going top 5 in the UK. Check out part 2 of the 45th anniversary of “Eelectric Ladyland” here.